A new method to help UK growers identify the best Gala fruit to pick for long-term storage could deliver greater harvest efficiencies and lead to more product on shelf. The research, funded by AHDB Horticulture, was commissioned to help extend the market window for UK grown Gala apples beyond April. It could give growers advance warning of when to harvest, seven to ten days earlier than the current method. Gala apples are currently picked for long-term storage when their starch levels decline to 80-75 per cent, measured by dipping cut-fruit in iodine. However, the decline in starch to this level can happen very rapidly over a few days, giving growers very little notice in which to prepare their harvest operation. The new technique is non-destructive and measures the level of chlorophyll fluorescence, energy re-emitted when not absorbed by the plant during photosynthesis. This measurement tracks changes during fruit maturity. Scott Raffle, AHDB Knowledge Exchange Manager, said: “While the current test for predicting the best harvest date is reliable, it offers very little advance notice for growers. Mehrdad Mirzaee, a researcher for the project at Landseer Ltd, said: “In order for UK growers to extend their market window, their produce must be comparable in terms of quality and price to imported options. Following the completion of the project in 2019, the next phase will be to develop a device for growers to use on their own farms. It is hoped the technique will be able to be used on a range of fresh produce, which could lead to reduced waste in the supply chain by better predicting when to harvest. Further research is currently being conducted on broccoli. 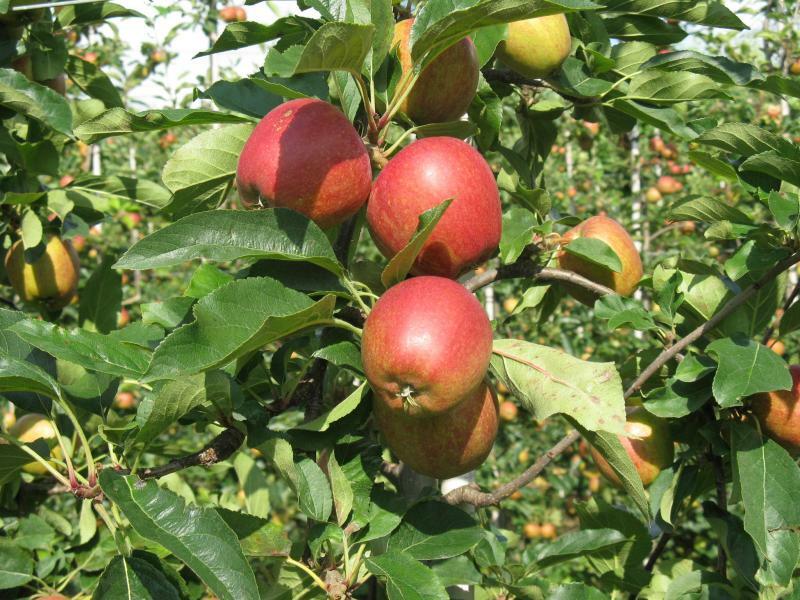 Nigel Kitney, H L Hutchinson’s Ltd, industry representatives for the project, said: “Apple growers are facing increased demands for superior quality fruit while balancing the challenges of labour supply.